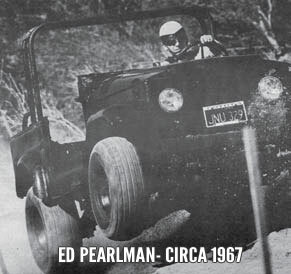 In 1966, Don Francisco joined Ed Pearlman and a group of other California based off-road enthusiasts in founding the National Off-Road Racing Association (NORRA). Francisco helped establish the inaugural Mexican 1000 in 1967. Utilizing his skills as a pilot, Francisco charted a viable racecourse and calculating needed service stop locations. Using his personal aircraft, specially modified to fly on lower octane pump gas, Don was very active during the actual events transporting VIP's and press up and down the race course. 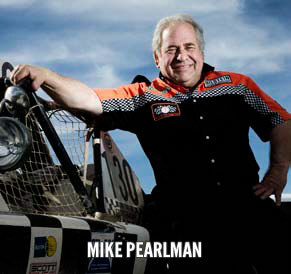 He also worked with Pearlman to establish the first set of rules and classes for the sport of off-road racing. 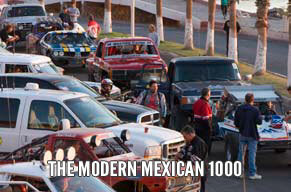 The first race to be sanctioned by the organization would be the 1967 "Mexican 1000 Rally" beginning in Tijuana and racing from Ensenada to La Paz. 68 vehicles started the race competing in four classes. For the first time different types of vehicles would compete against each other. 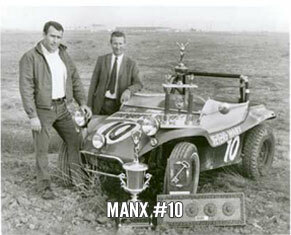 After the first vehicle, the Myers Manx Buggy driven by Vic Wilson and Ted Mangels came across the line Pearlman knew he had an event that held great potential. Don Francisco was a motorsport visionary. 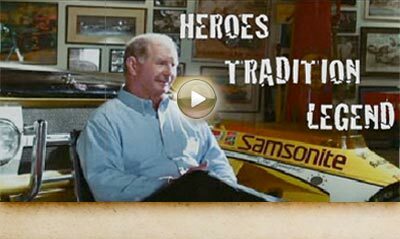 His technical volumes on engine performance, coupled with his superior "hands-on" skills as an engine builder and tuner solidified his position as one of Southern California's True Hot Rodding Pioneers. By the early 1950's Francisco joined Bill Stroppe and Clay Smith to help prepare Lincolns for the grueling 2,200 mile Carrera Panamericana, also known as the Mexican Road Race. The Panamericana ran north and south across Mexico on its newly completed Pan American Highway over the course of five days. The Lincolns dominated their class and gained the nickname "Road Race Lincoln." Due to spectator safety concerns the Mexican Government put an end to the race in 1955. Francisco then participated in preparing vehicles for the Mobil Economy Runs from the late 1950s until the mid 1960s. The Mobil Economy Run was a competition to maximize fuel economy over a cross country route that changed every year. The cross country event lasted several days and often covered a distance of over 1,000 miles. Successful participation in the event allowed for manufacturers to advertise the fuel economy and performance of their vehicles. 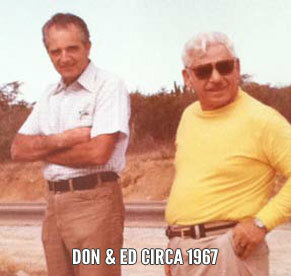 In the mid 1960's, Pontiac hired Francisco to manage their factory team. 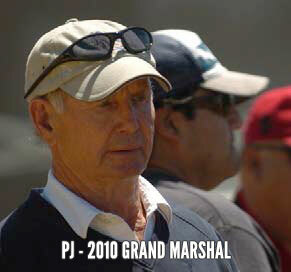 He prepared the cars, chose the drivers, then oversaw the teams participation in the event. There is a famous HOT ROD Magazine cover with Don filling a vehicle with Propane (Alternative Fuel Technology) in 1969. Also in 1969, LP Gas was a sponsor of the now famous Mexican 1000 Rally, they sent 6 converted Bright White Dodge Trucks with modular LP Gas tanks to compete in the event. The advanced modular fuel tank arrangement actually gave them an advantage in refueling because it was a simple case of "Plug and Play" a concept we are familiar with today.